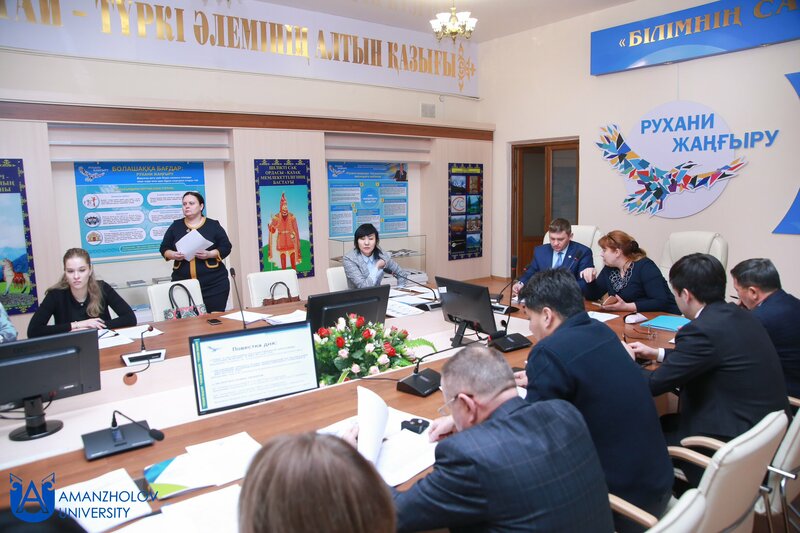 On January 9, a regular meeting of the Expert Council of the East Kazakhstan region was held, at which a report on the implementation of the state program “Ruhani Janyru” in the region was heard. 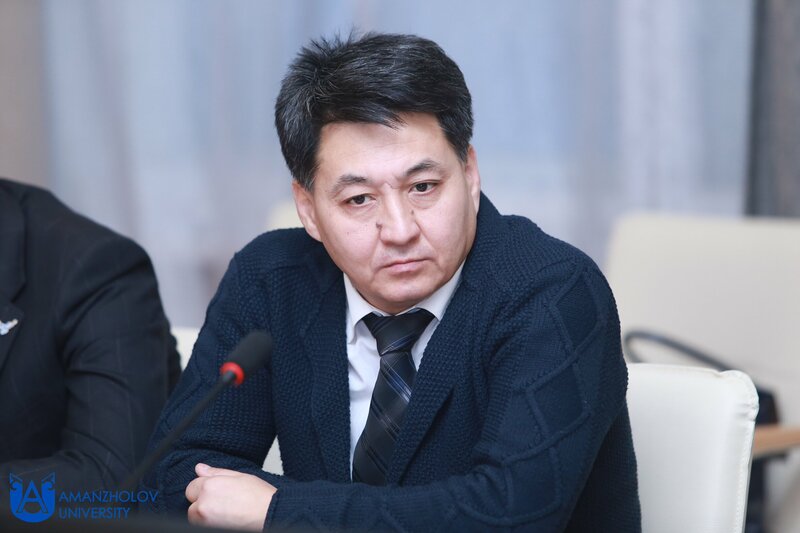 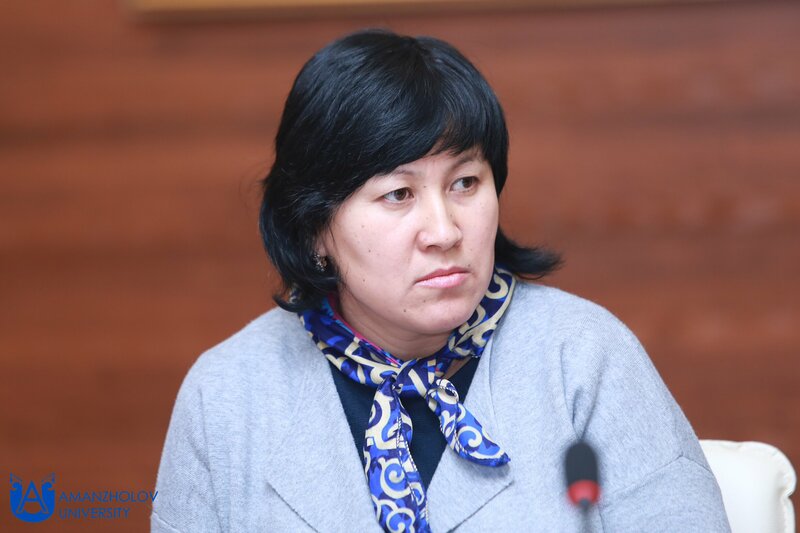 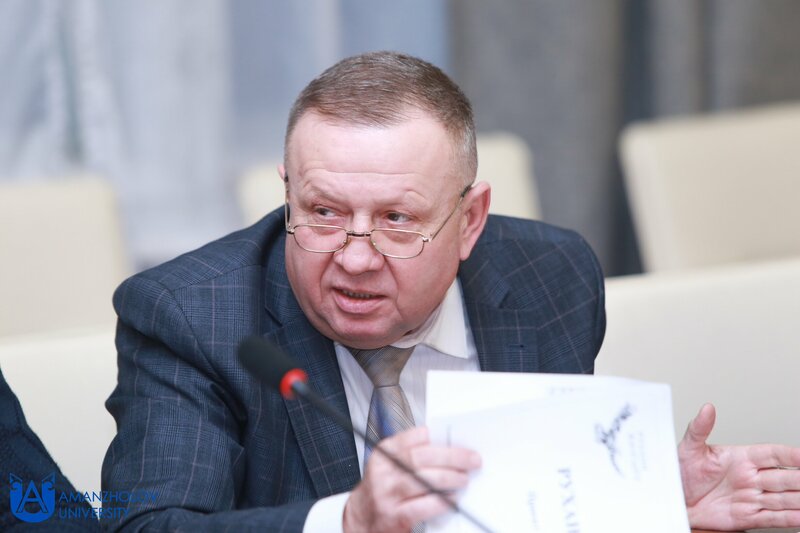 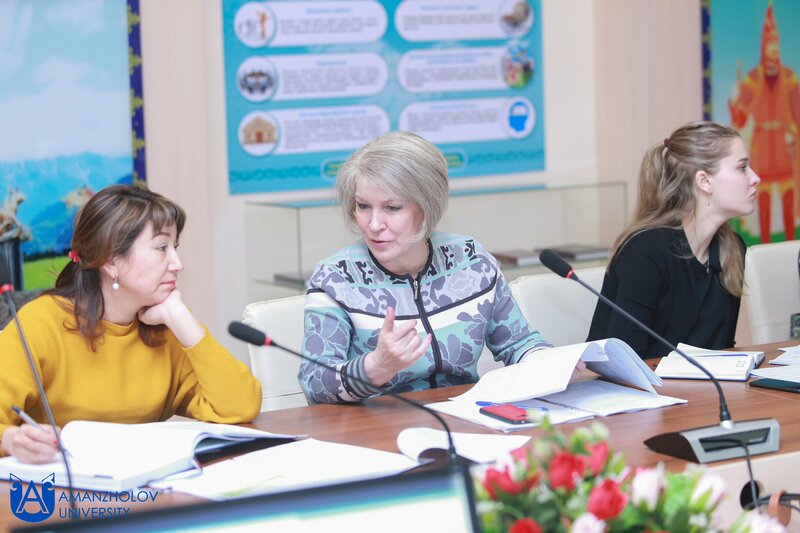 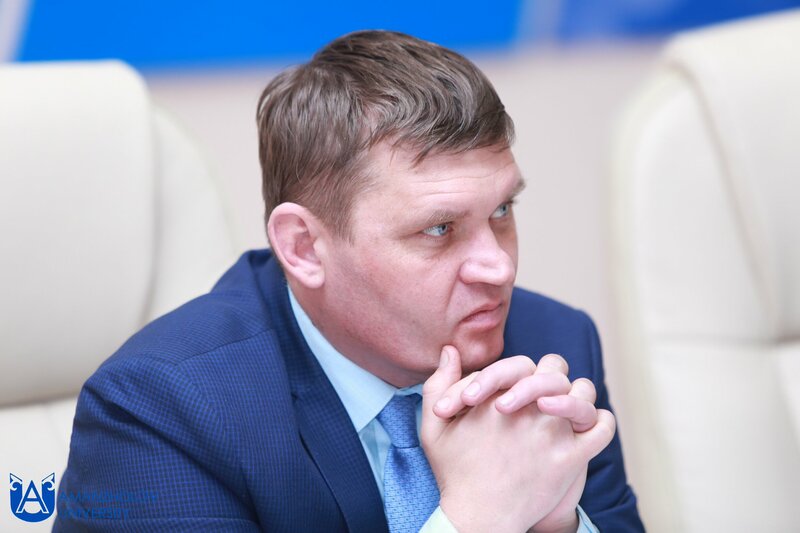 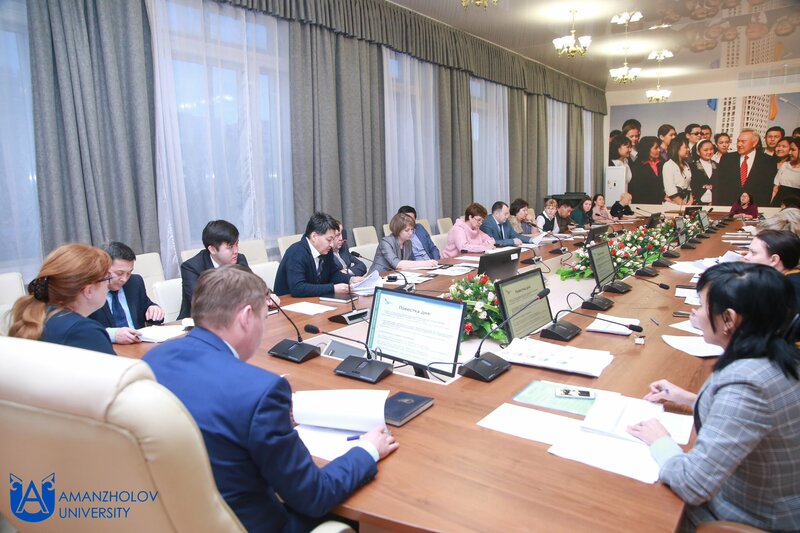 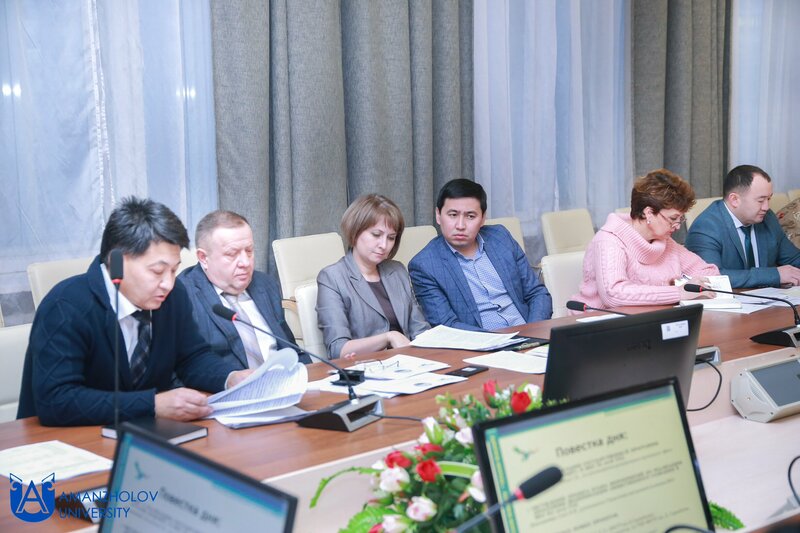 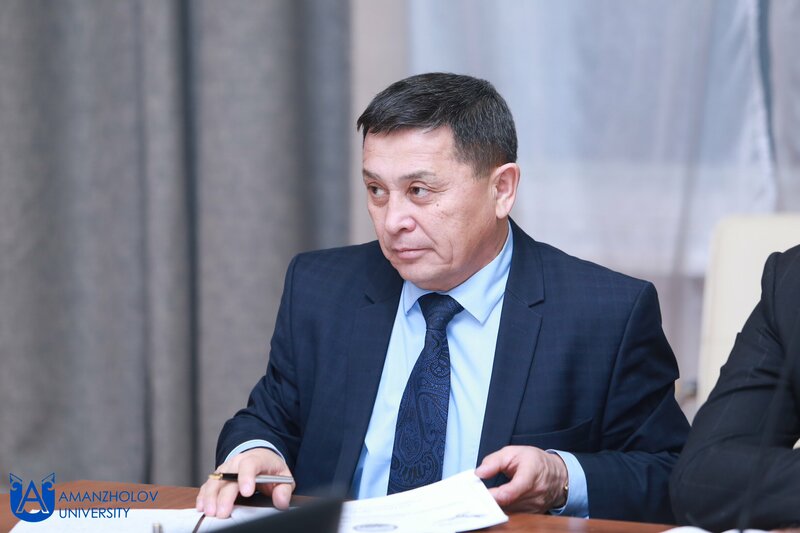 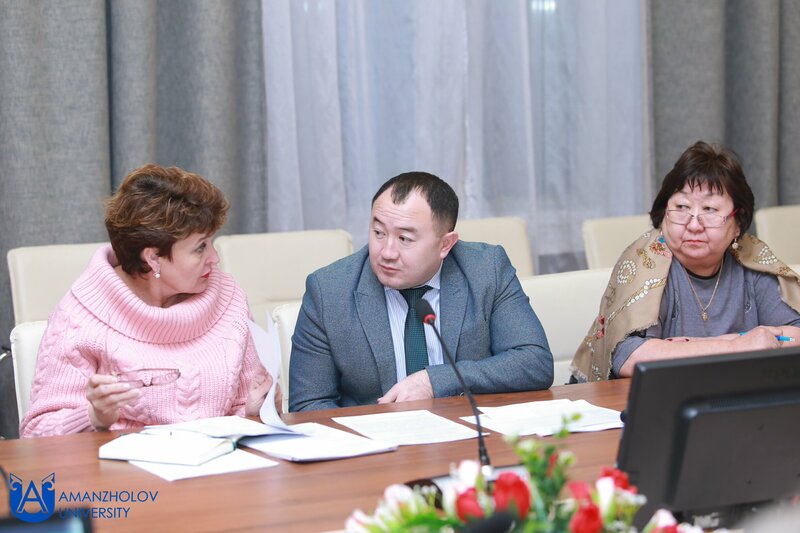 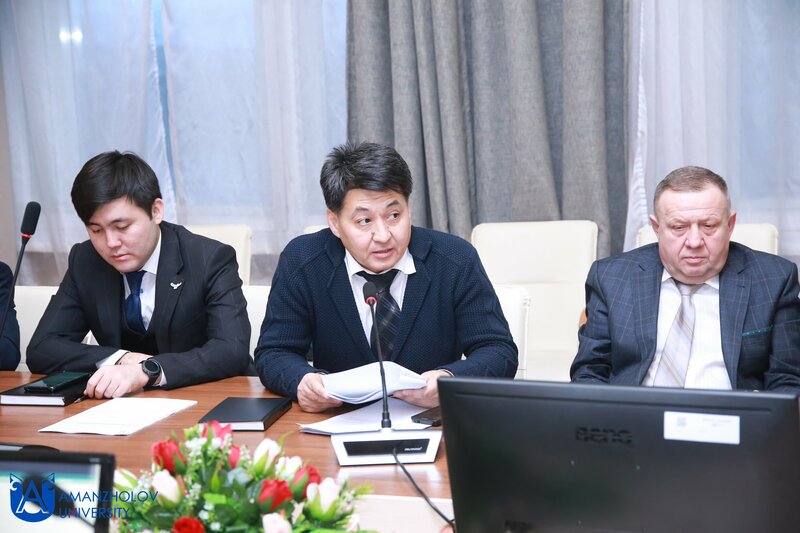 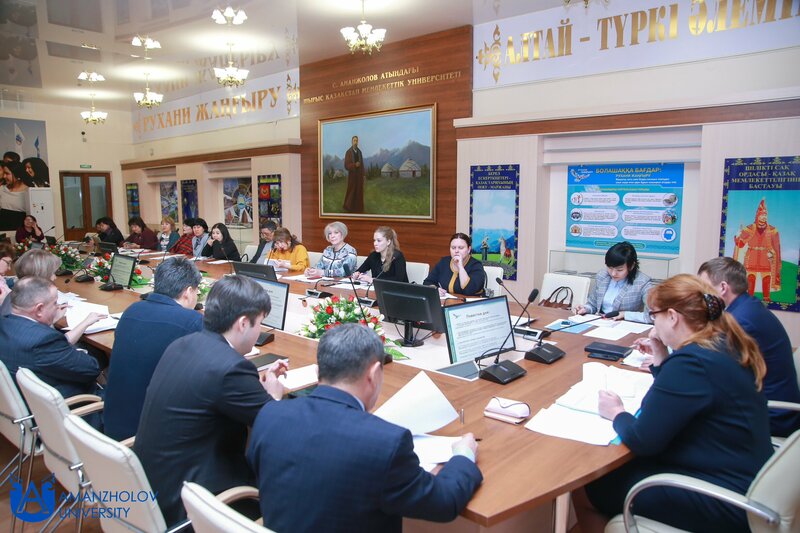 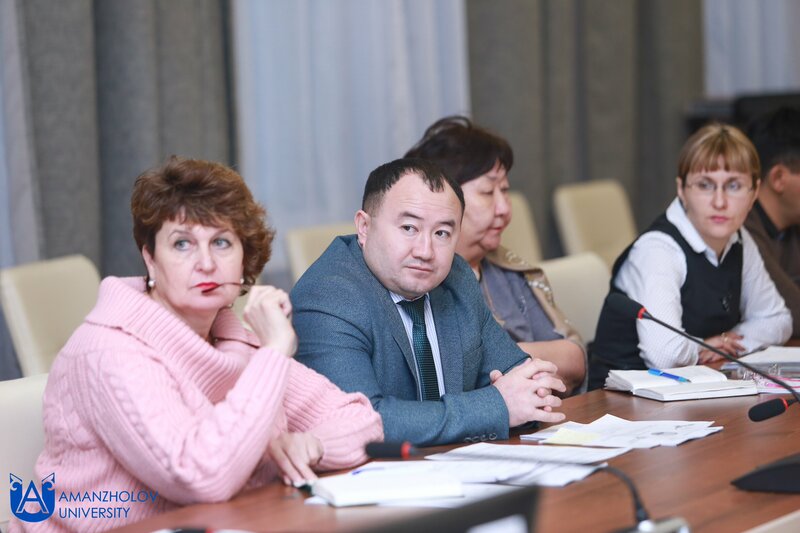 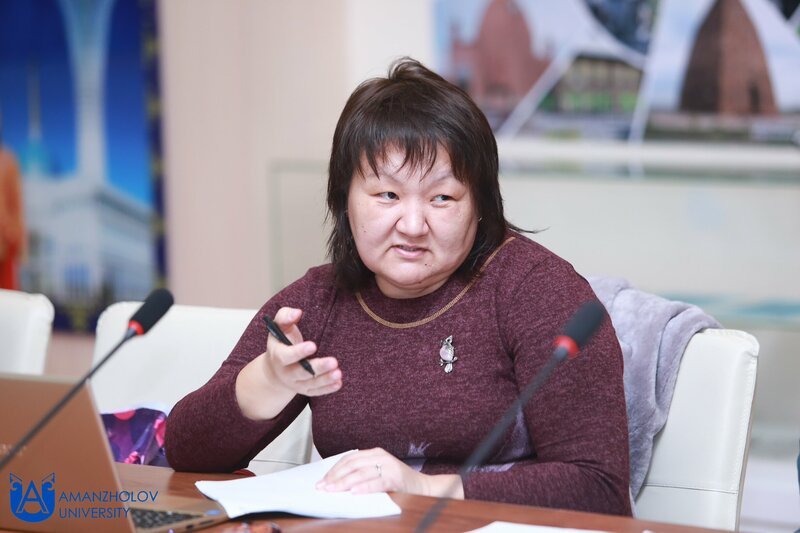 The meeting heard a report on the implementation of the state program "Ruhani Zanyru" in the East Kazakhstan region for 2018 as the acting head of the regional project office Serik Kusumbayev. 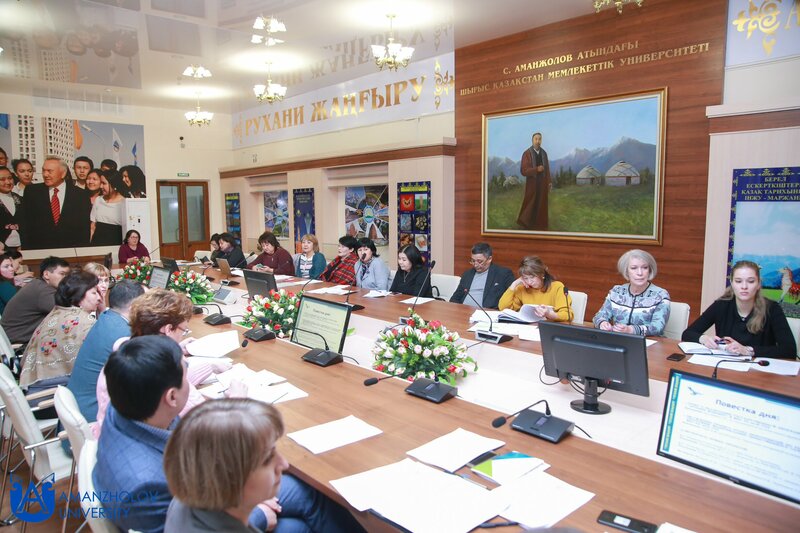 In 2018, many significant events took place, including sensational archaeological finds, international scientific conferences, and the publication of books on local history, in addition, interesting projects were implemented. 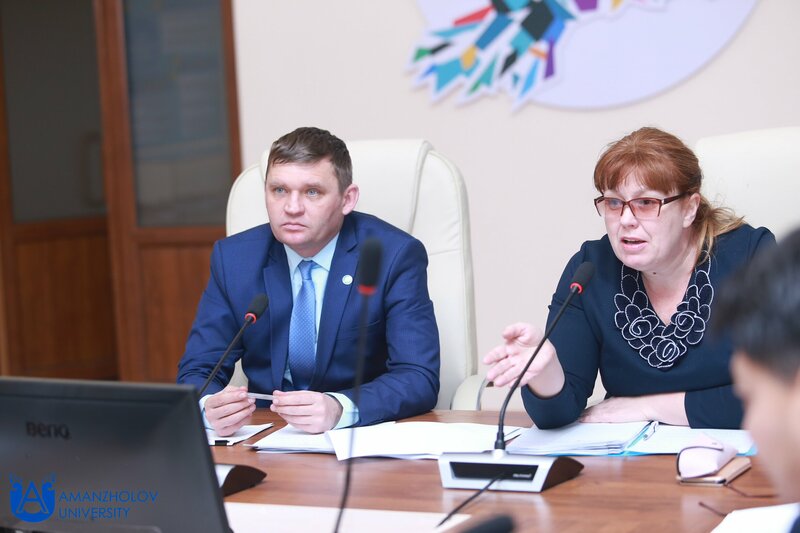 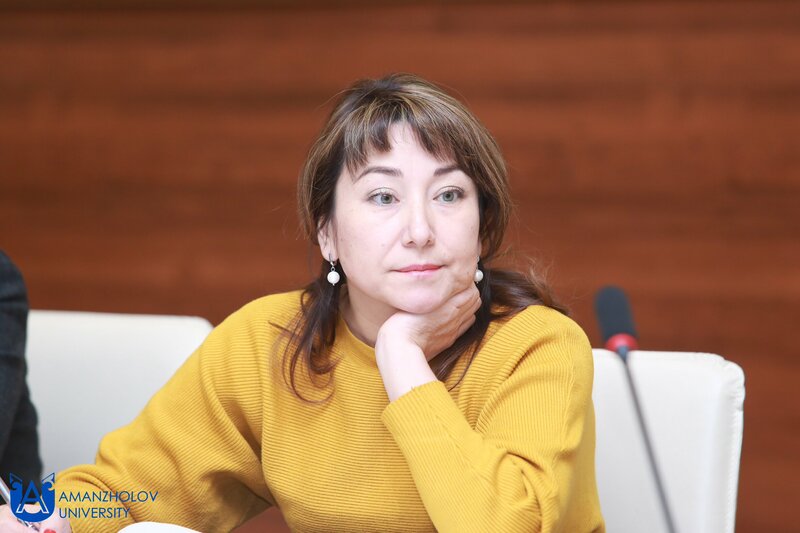 The head of the internal policy of the region, Irina Smith, presented the project “Action Plan for the Implementation of the Program of Modernization of Public Consciousness in our Region for 2019”. 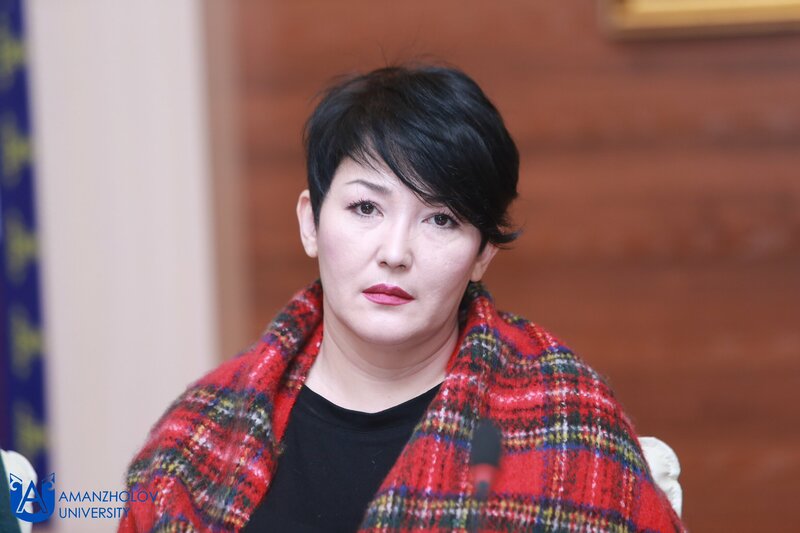 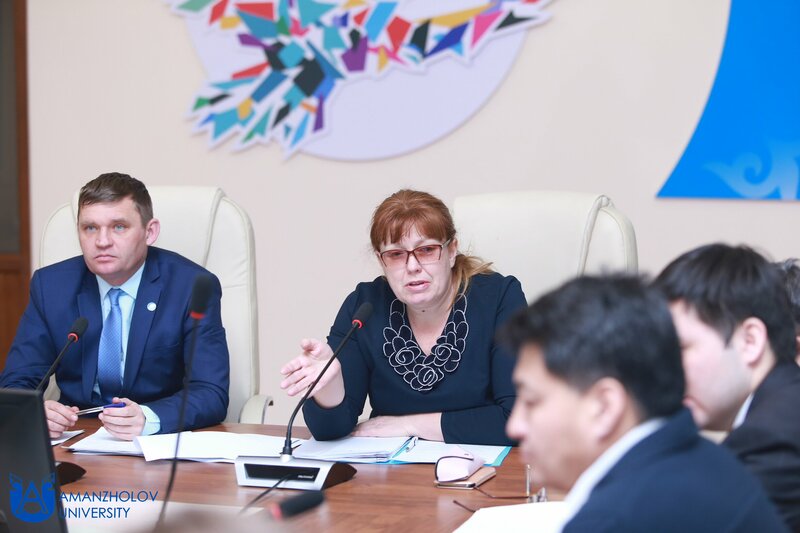 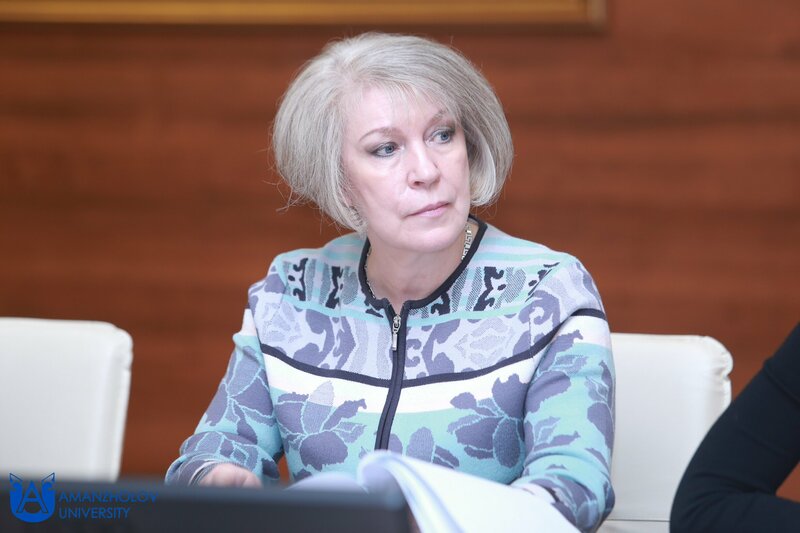 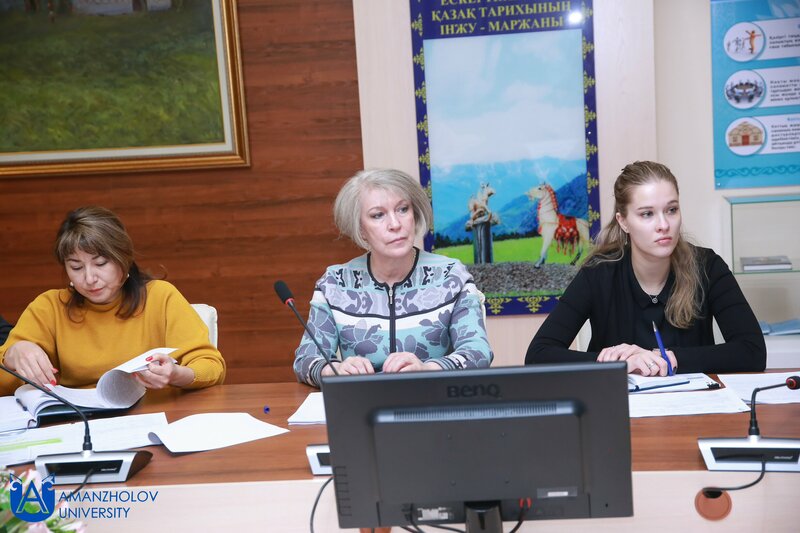 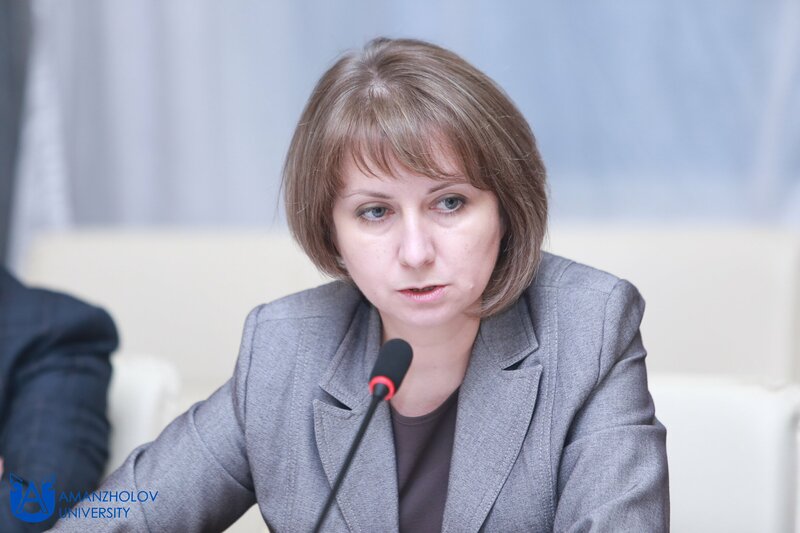 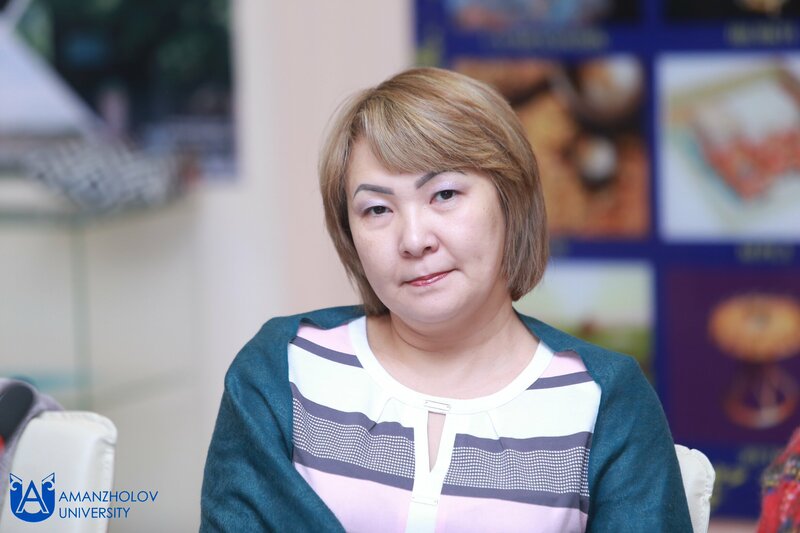 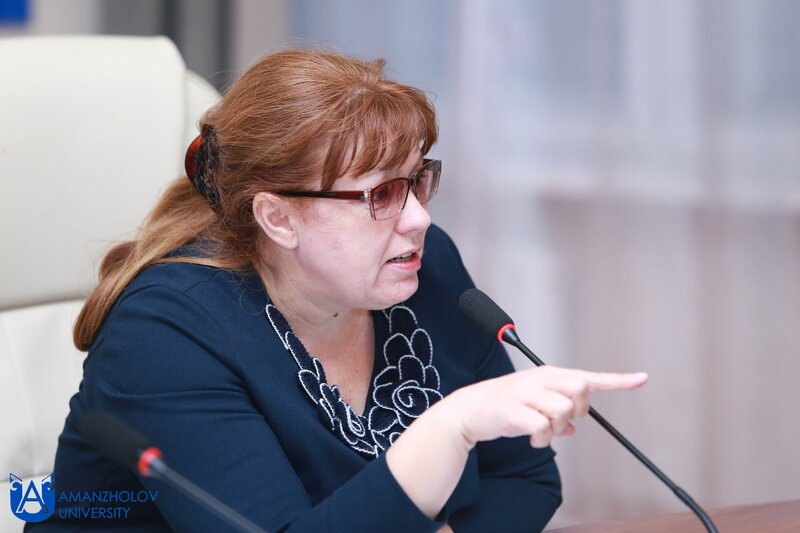 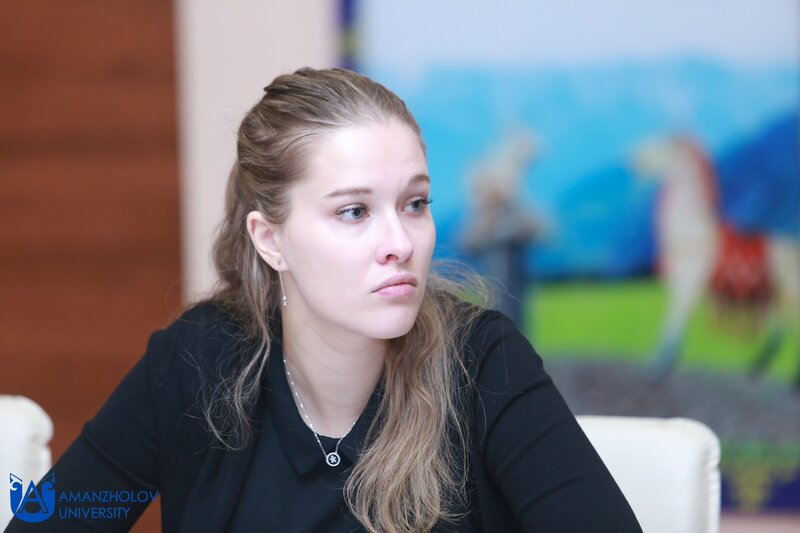 Sodoklachik - the head of the Zubr social corporate fund, Yulia Natarova, spoke about the results of a study on the effectiveness of the implementation of the state program Ruhani Zhanyru. 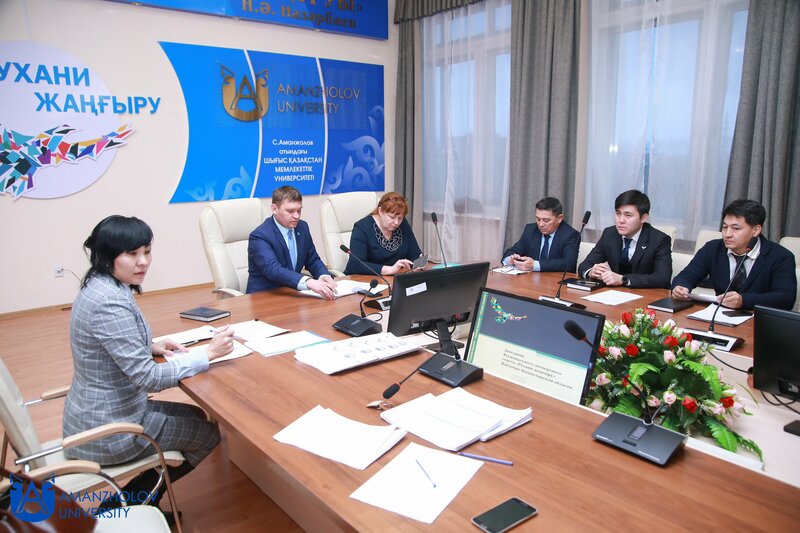 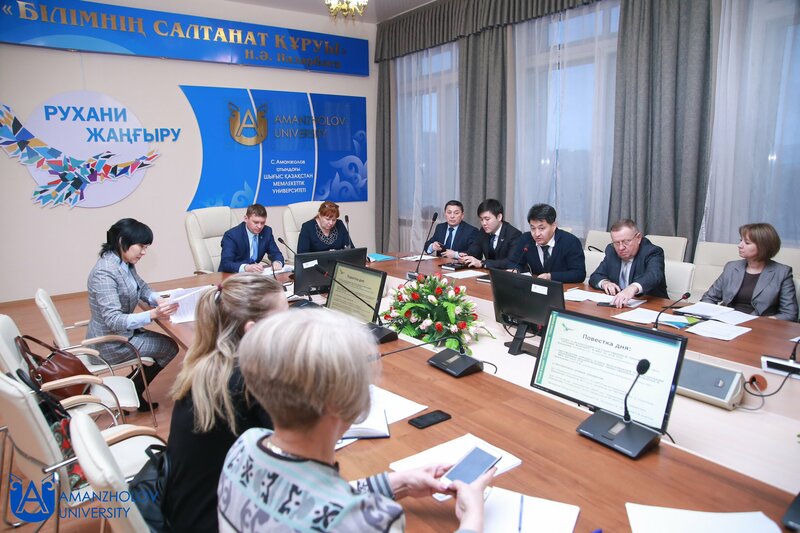 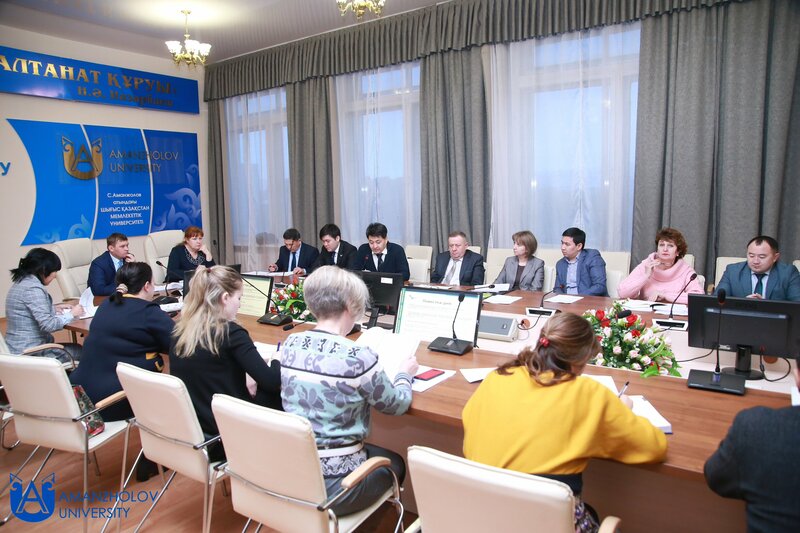 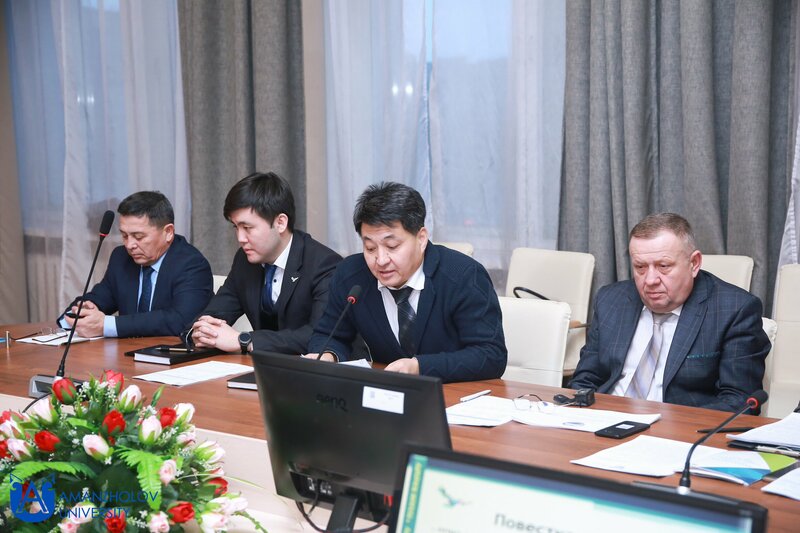 Members of the Expert Council of the East Kazakhstan region discussed new projects: “LSTY BASTAR - RUKHTY ZHASTAR” (EKSU named after S.Amanzholov), “University of X, Y, Z generations” (EKSTU named after D. Serikbayev).